What’s going on with Marvel’s Cloak & Dagger? According to The Hollywood Reporter, the upcoming Freeform TV series may not launch in 2017. While the series was initially slated to debut next year, now Freeform is saying the show could be postponed until winter 2018 as Pokaski reworks the script. What do you think? 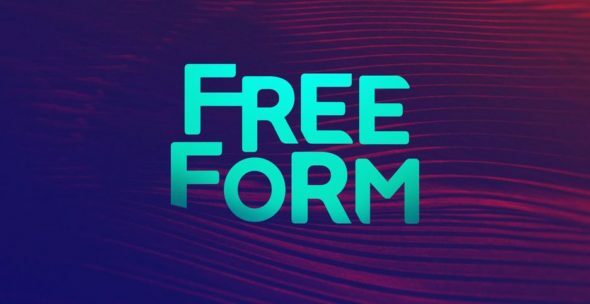 Do you watch Freeform? Would you watch Marvel’s Cloak & Dagger?